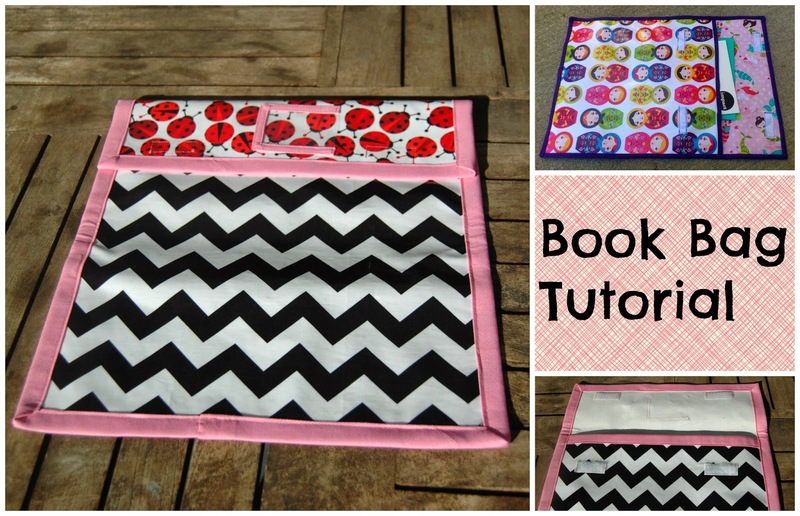 The Tartankiwi: Challenge #7 Make a Christmas stocking for bubs- COMPLETED! 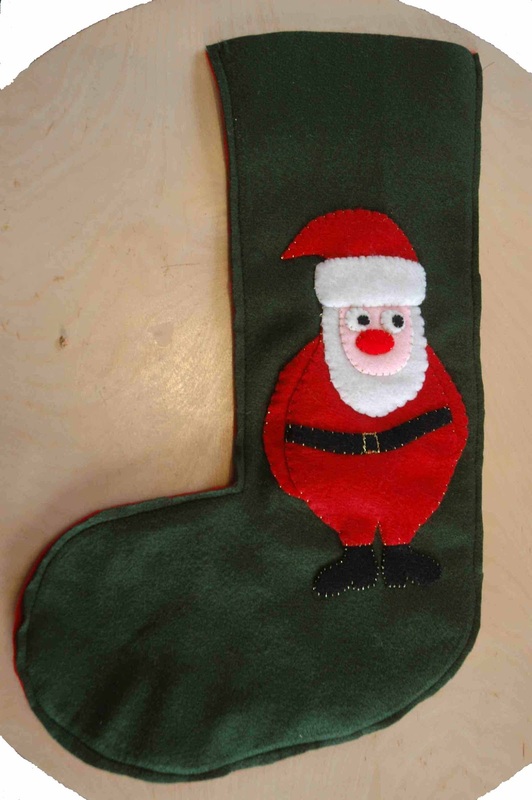 Challenge #7 Make a Christmas stocking for bubs- COMPLETED! I got so excited by the Christmas stocking that I made for the rascal, that I just had to carry on and make one for bubs... who knows, it may be needed this year if bubs arrives in time! Again, I am really pleased with how it turned out. I love my little Santa man and the Christmas tree turned out really well with the beads sewn on as decorations. The rascal has claimed this second stocking, and instead of embroidering her name, I decided to add a nice big initial. That way it is personalised and there is no confusion as to who the owner is, but I don't risk ruining it with my dodgy embroidery! 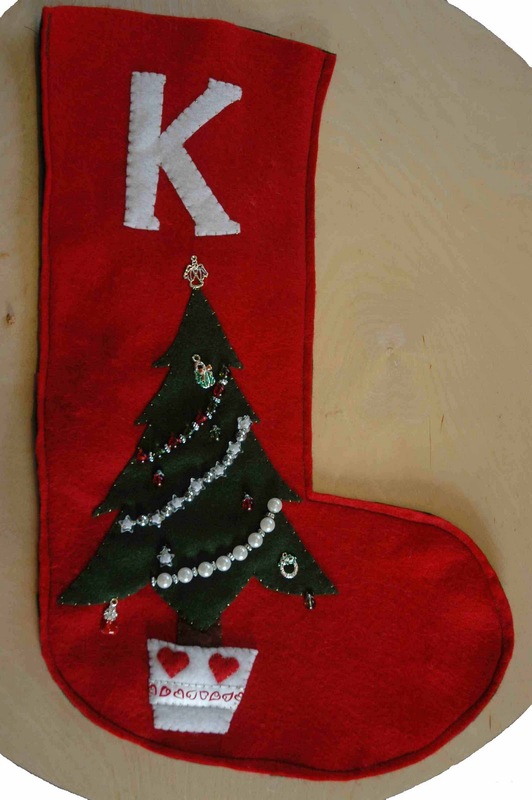 The first stocking is now sewn together and all it needs is an initial added once we know the name. I seem to be really zooming through these challenges at the moment, so am working on increasing the list, that said I am not worried about running out of challenges in the near future, what with my due date being only 3 weeks away... eek! 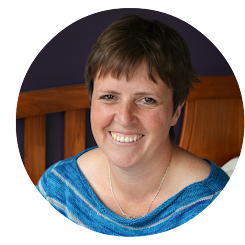 I have also been playing around with the layout of the blog and have placed the challenges on a separate page... pretty impressive for a complete blog novice eh!! !